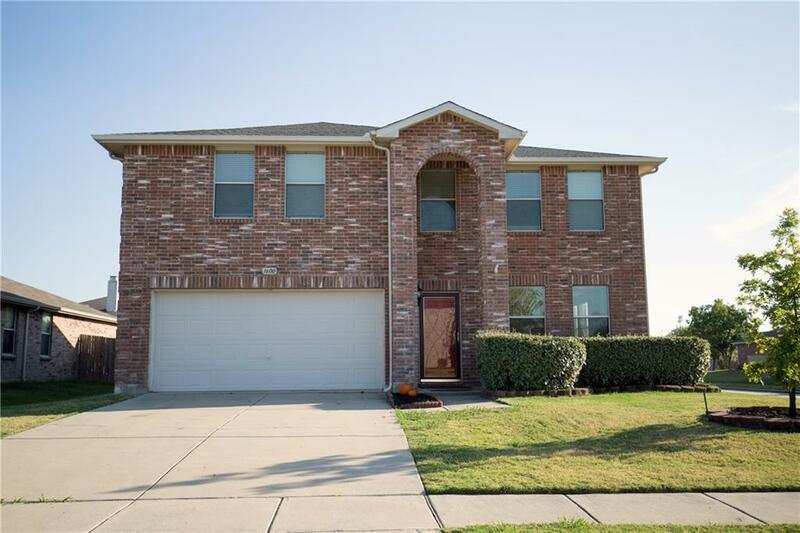 Spacious 4-Bedroom Home on Large Corner Lot! 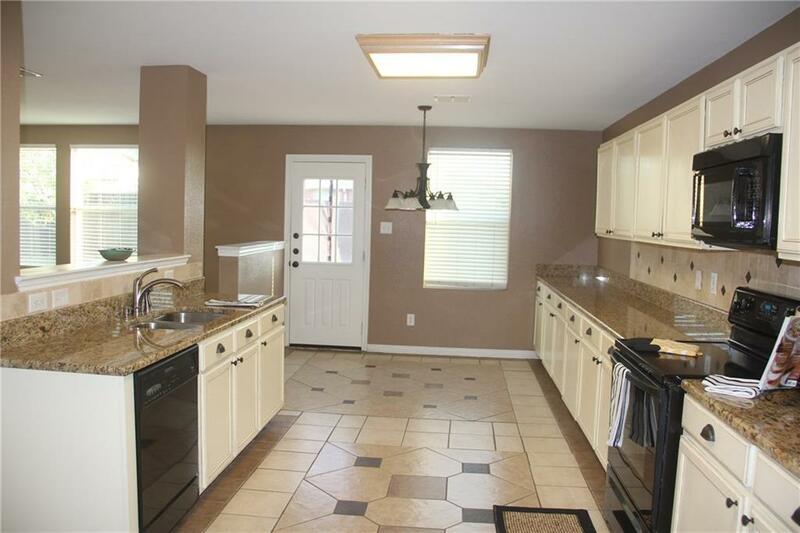 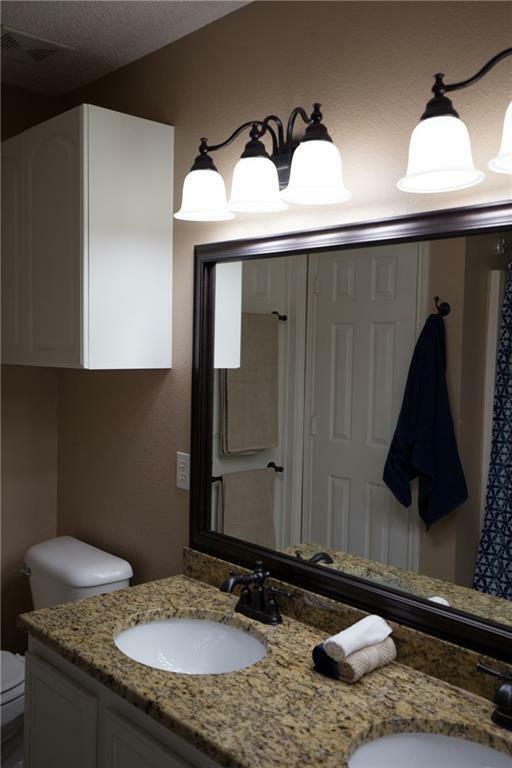 Updated kitchen with granite counter-tops and undermount sink, ample counter-top space and a wall of cabinets storage! 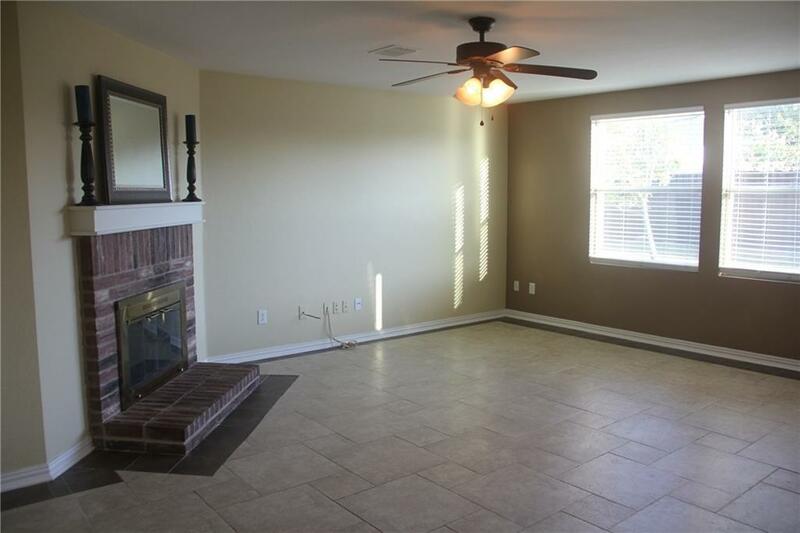 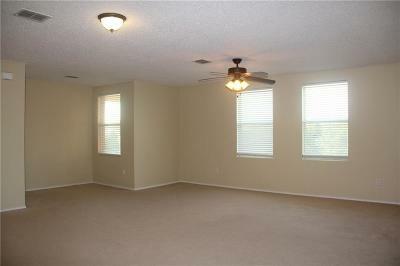 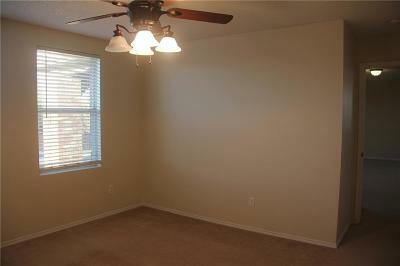 Kitchen and breakfast area are open to the living room and enjoy a view to the over-sized backyard! 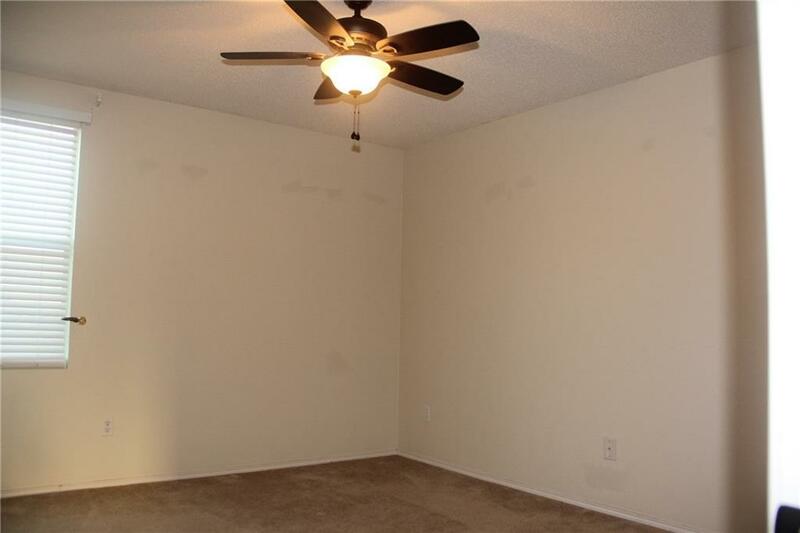 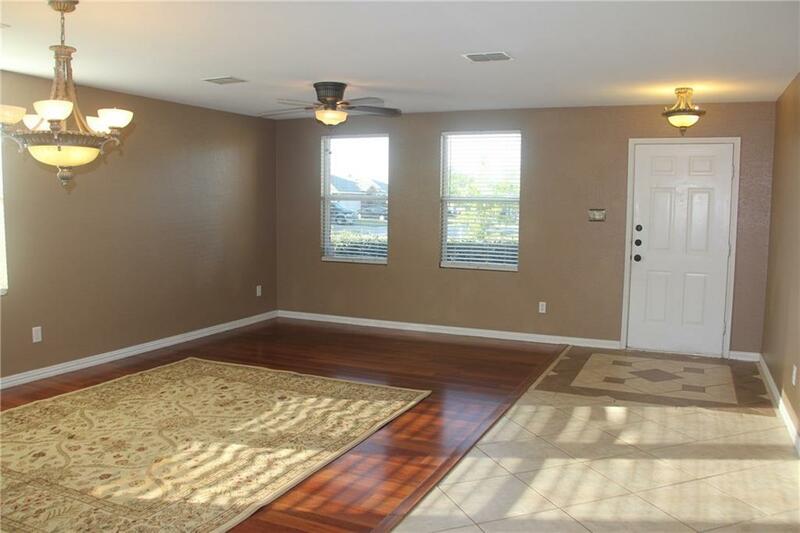 Upstairs offers a large game room with plenty of room for entertaining and three large secondary bedrooms. 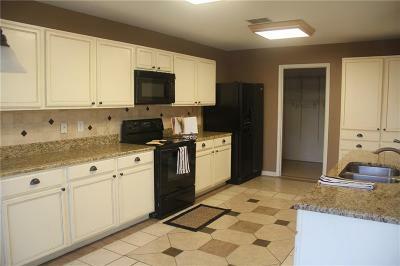 Access to club house year round, basketball courts, pool, and billiard hall. 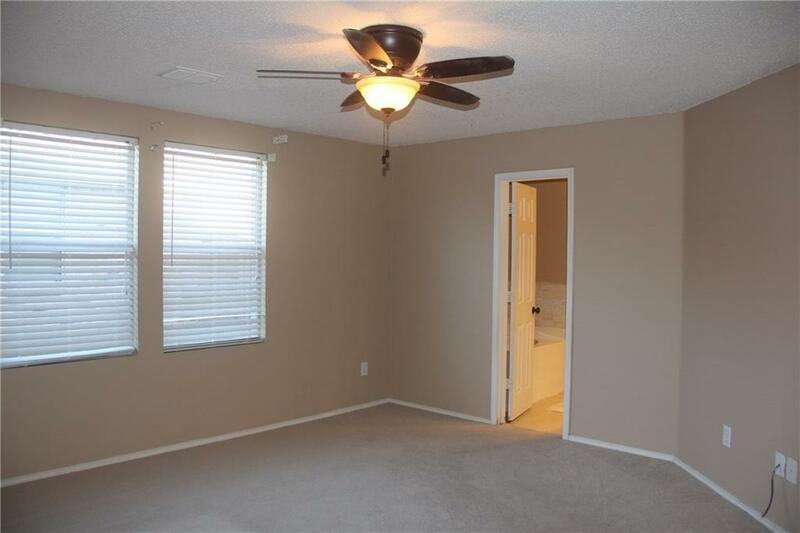 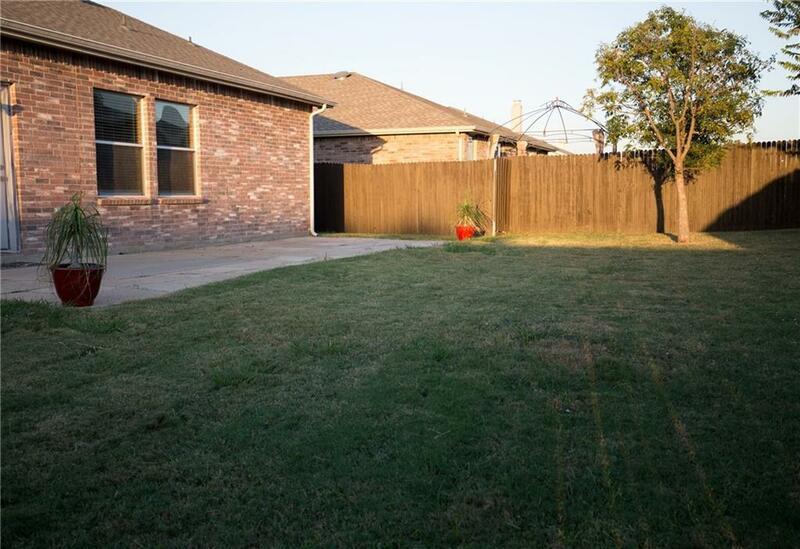 Close to shopping and Lake Lewisville!